Christ Lutheran Vail Church: Since You Asked: Part 5 - How does my faith inform how I relate to God and others? 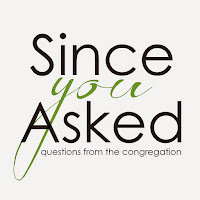 Since You Asked: Part 5 - How does my faith inform how I relate to God and others? 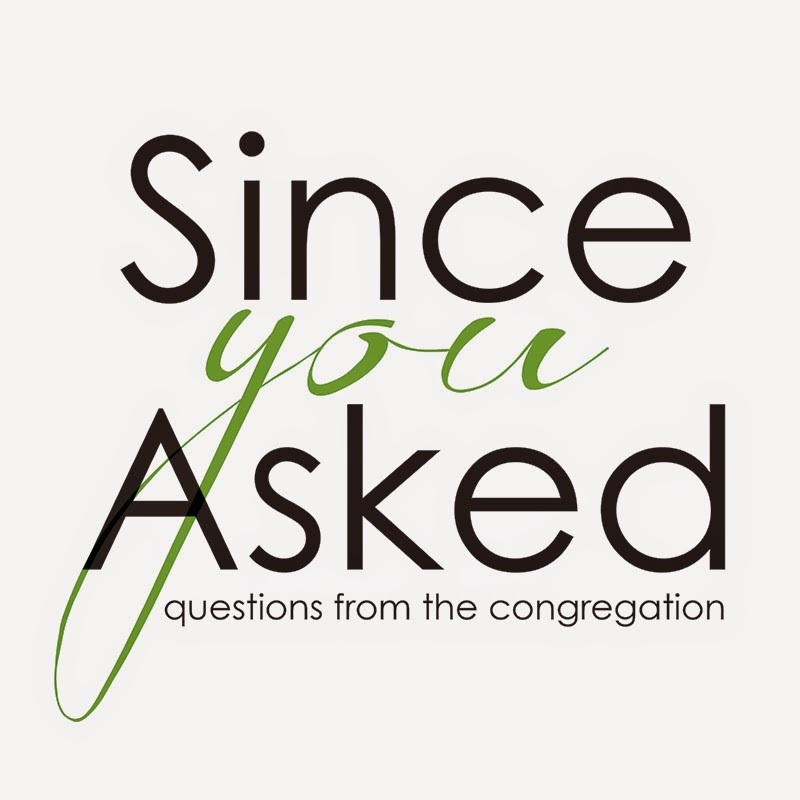 Today is question 5 in our sermon series, "Since You Asked". 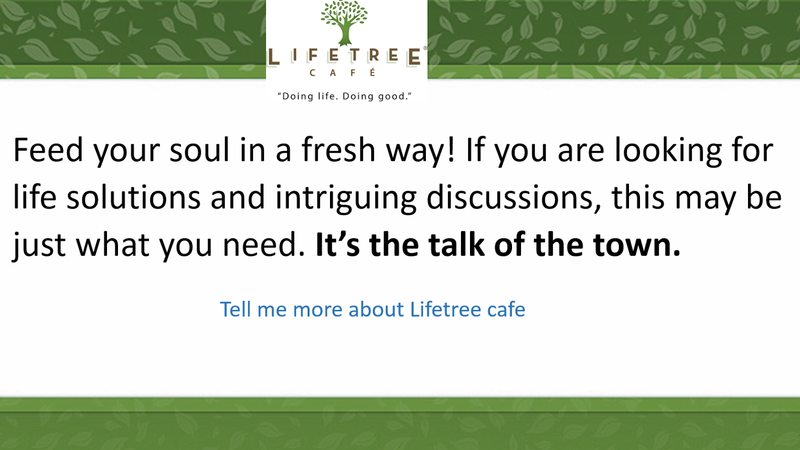 Today's question is, "How does my faith inform how I relate to God and others?" Pastor Hook will consider the questions of faith and how that is applied to our lives.